You will be happy to hear that getting around Switzerland is no trouble at all. The country has one of the world’s best public transportation systems and almost every village is reachable by public transportation. If you prefer driving, you just have to keep in mind some rules and you’re ready to go! Getting around Switzerland is easy and this has nothing to do with its relatively small area. With an extensive transportation system and roads in excellent condition, even the most remote mountain village is reachable. However, this comes at a price and it is worthwhile to check the different discount options, especially for regular travelers. Driving is also very popular and there are over five million cars on Switzerland’s roads. The traffic rules are not much different from other Western European countries and therefore, you should feel at ease driving in Switzerland in no time! 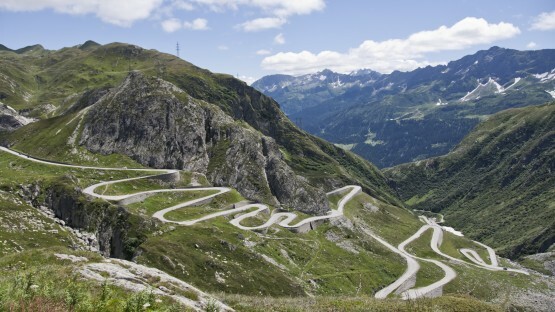 Over five million cars are driving around Switzerland and the country’s roads are known to be in excellent condition. Nonetheless, driving in a foreign country is always challenging and it is important to know the rules. Find all the information you need to drive safely in Switzerland in our guide! Having a car often means being independent. And most of the time, people don’t want to give up this independence when moving to another country. The good news: you don’t have to! 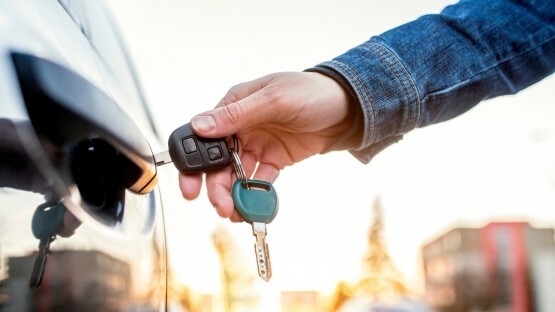 Read on for all the information you need on buying or importing a car and getting the right car insurance in Switzerland. You don’t need a car to travel around Switzerland. Thanks to its world class public transportation system, getting from A to B is no trouble. 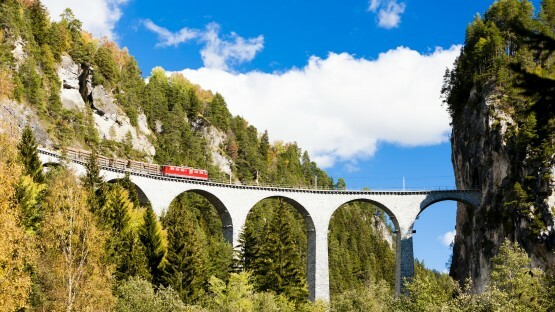 Switzerland has an extensive railway network and cities and towns are well connected. Scenic trains also take you along the most stunning places in the country, where you can enjoy incredible views. Trains are not the only way to get explore the country, though: buses, boats, and even a metro system in Lausanne are available. If you’re using public transportation regularly, you might want to think about one of the different travel cards the SBB (Swiss Federal Railways) offers, to save some money. Night owls also don’t need to worry since most trains and buses also run during night time. But keep in mind that there might be extra charges in some regions. Driving around Switzerland is quite easy since the roads are in good condition and most of the towns and villages are accessible by car. But before you hit the roads, don’t forget to exchange your foreign driver’s license if necessary! Also, you always have to keep in mind local traffic rules, especially the speed limits. Driving over the speed limit in Switzerland can cost you a small fortune or even get you imprisoned. Further, if you want to import your car into the country, also be aware that it needs to comply with the Swiss provisions on construction and equipment. When driving in winter, it is strongly recommended to have winter tires, and in mountain regions, snow chains might be compulsory.